Moving companies have been around since as early as the 19th century during the expansion of the transcontinental railroad. At that time, a typical “moving truck” consisted of a flatbed, horse-drawn cart and a group of burly men who helped stack and haul the goods. Shortly after, the first “moving van” was invented using air-cooled engines. Obviously, the industry and equipment has advanced dramatically since that time. Moving companies today are run by technology, and those who want to stay competitive in the industry and withstand the test of time will join in. Gone are the days of simply calling to arrange a moving van. Now consumers are relying on online moving companies and resources to do the work for them. Rather than looking up a reputable moving company in the yellow pages or online, people are now turning towards online directories. One such service is called Unpakt, and critics are calling it the Yelp for moving vans. In all honesty, it’s more like UrbanSpoon, which is the largest restaurant directory online, simply because it’s much more specialized. 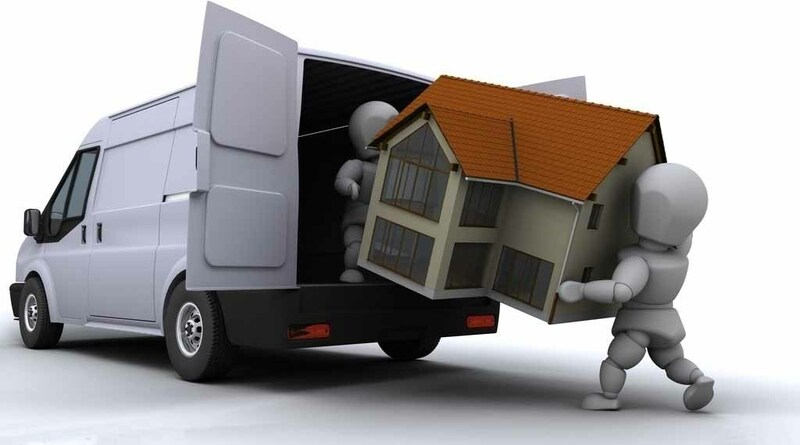 The service connects those looking for a moving company in their area with a list of the highest rated companies and their reviews. Users can also compare different companies side by side to determine which ones would best serve their needs. This service, and others like it, are becoming so popular that moving companies that wish to thrive will need to start taking up residence on these sites in order to stay competitive. One of the main problems for movers has always been finding a moving company that will travel between states. This means not only renting a truck, but having someone pack, drive the truck to the new location, unpack, and return the truck, without the consumer lifting a finger. Online directories like Unpakt help by connecting companies that specialize in these areas with those looking for their services. Furthermore, people are now choosing to book these services online, rather than crossing telephone wires. In fact, many moving companies will direct a consumer to their online booking service, rather than taking a reservation over the phone. As more and more websites are being optimized for mobile, booking a moving company can be done from a mobile device, just days before the actual move takes place. Perhaps the most iconic way that technology has influenced the moving industry is through referrals. Once a move is complete, it’s easy to pop online and review a moving company. Referral marketing is the most effective form of marketing to date. According to studies, 89 percent of people trust the recommendations of their friends and family over the brand’s marketing tactics, which means that good comments from customers are great publicity for the industry. Some people also like to take pictures with their moving van or post about their experiences with the company. This type of publicity could be good or bad for spreading brand awareness, depending on what customers are saying. It puts a lot of pressure on companies to perform well if they want to survive. The moving industry has come a long way over the last 200 years, and it continues to evolve and develop as technology becomes more prevalent. It’s just one of the many ways that technology is influencing our culture for the better.